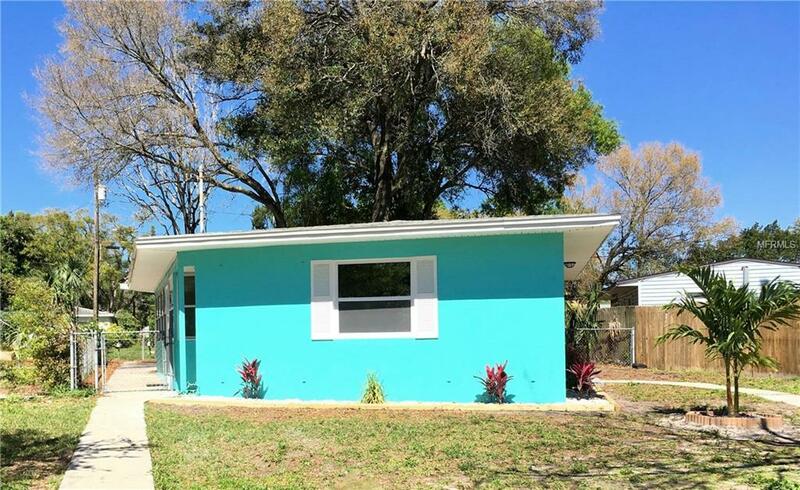 Three Bed/Two Bath Beach Bungalow - BLOCK home in desirable Woodlawn and Euclid St. Paul Area! 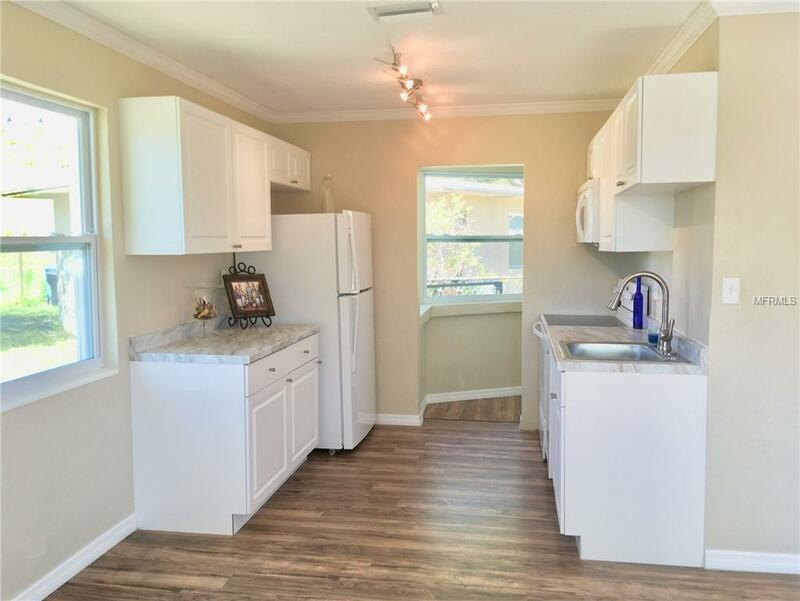 This gorgeous home has been completely remodeled with all New flooring to include floor/crown molding, Fresh paint (inside/out), New lighting & Ceiling fans. New interior and exterior doors, New hot water tank & New Landscaping. 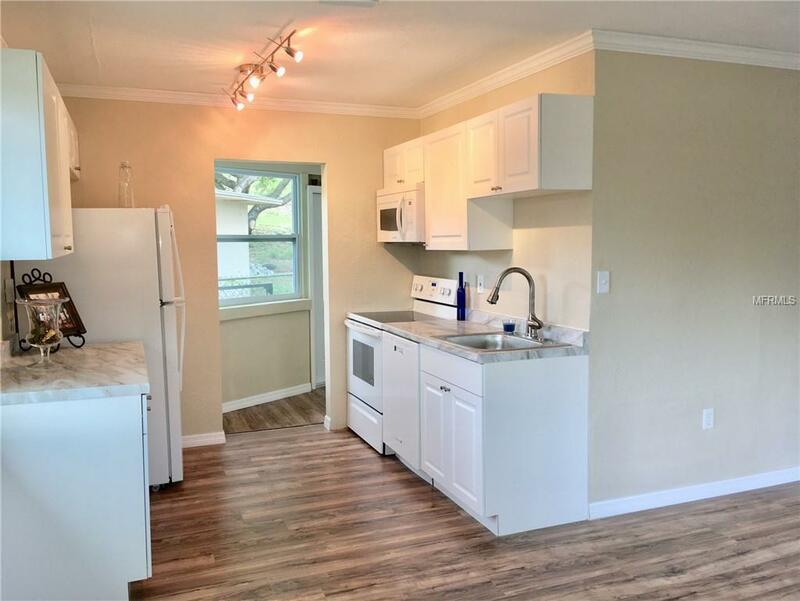 You will enjoy a completely New Kitchen (to include all new appliances) and New Bathrooms. You even get a brand NEW Bright white mailbox! There is plenty of parking in the front as well as in the back of house. The yard is big enough to add a pool, trampoline, BBQ and more! Located on a dead end street, near Woodlawn Elementary School. Woodlawn Park is across the street with immaculate Beach Volleyball courts, Baseball & soccer fields. 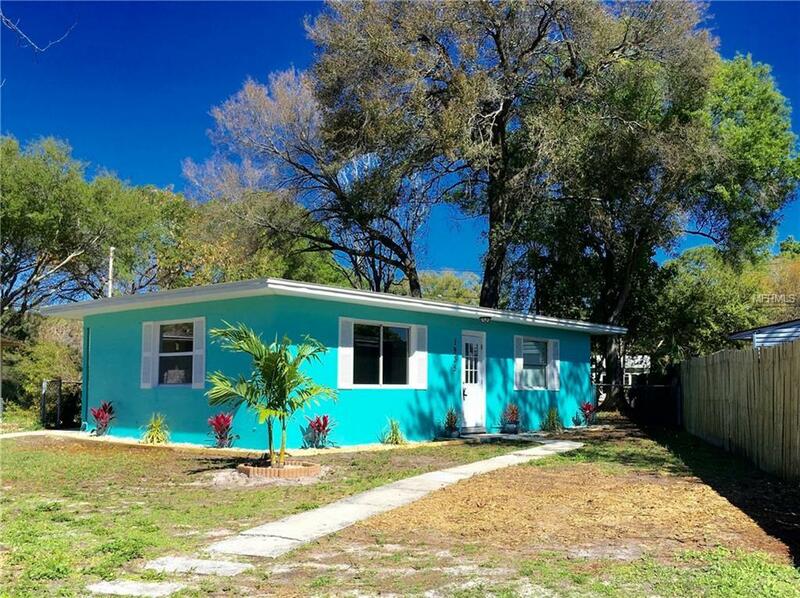 Quick access to 275, super close to Downtown St Pete and just a short drive to the Gulf beaches! This little gem is priced low to sell now! Don't miss this one!!!! *This neighborhood is BOOMING - with 3 brand new BIG houses going up on the corner of 13th Ave N and the neighbor (toward Highway) has been permitted to build a two level-4 bed/2bath house and a 3 car garage.